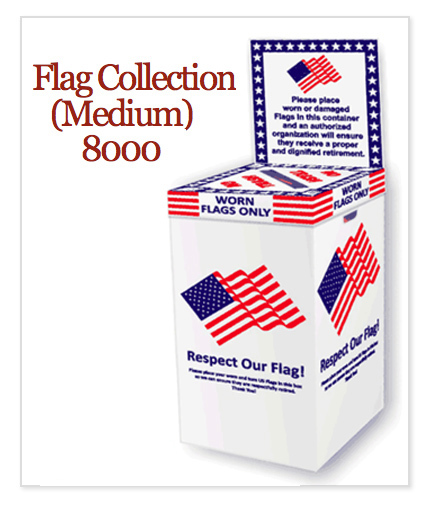 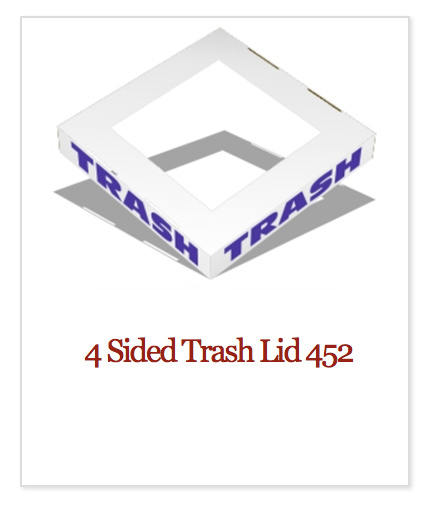 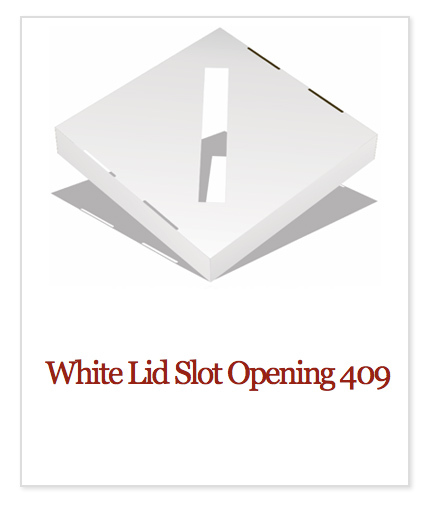 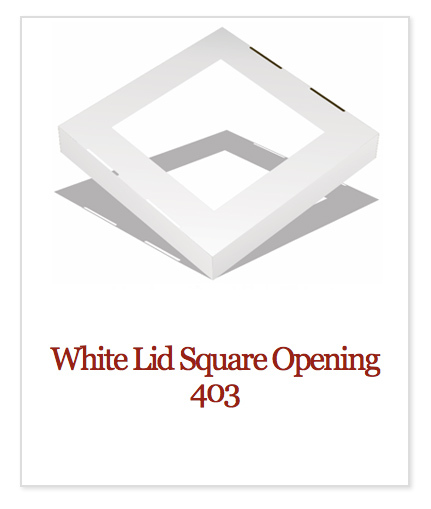 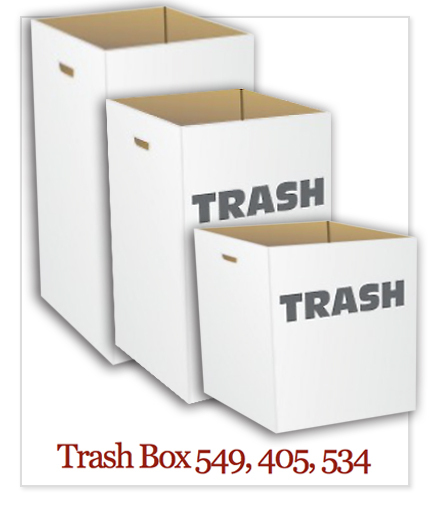 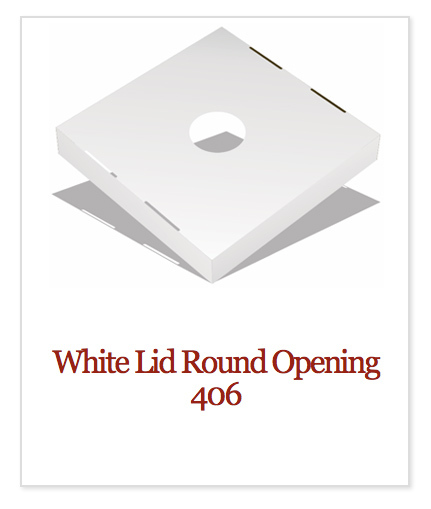 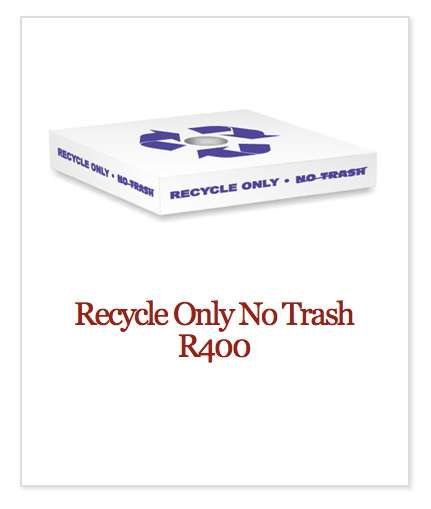 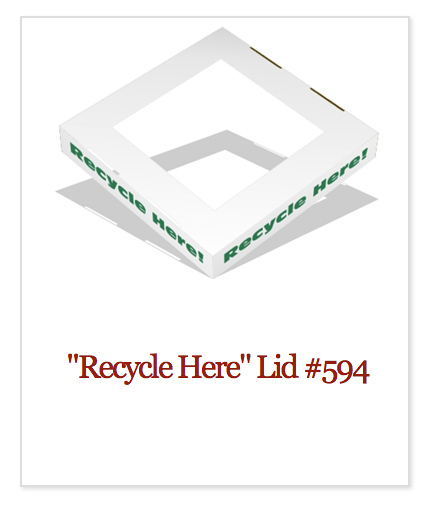 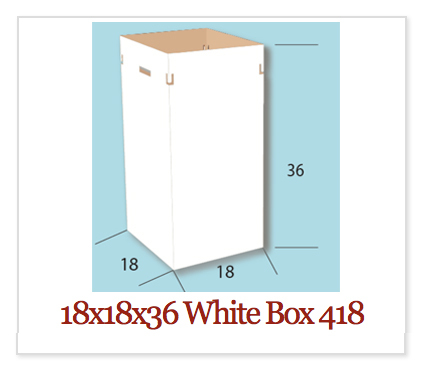 From custom screen printed boxes with your logo or event to pre-printed recycle and trash boxes. 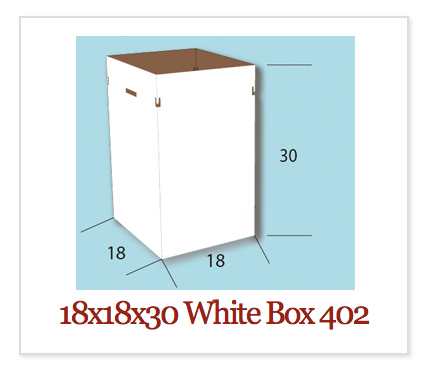 Pick a box, pick a size, pick a lid. 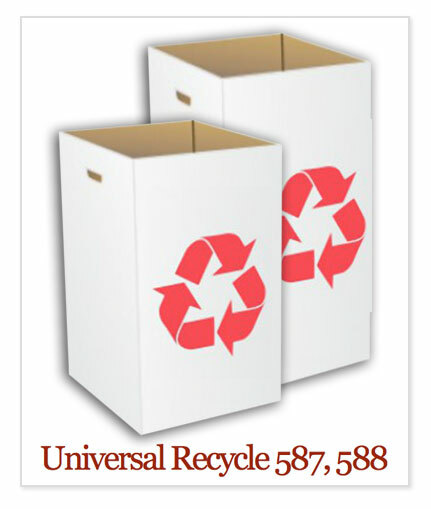 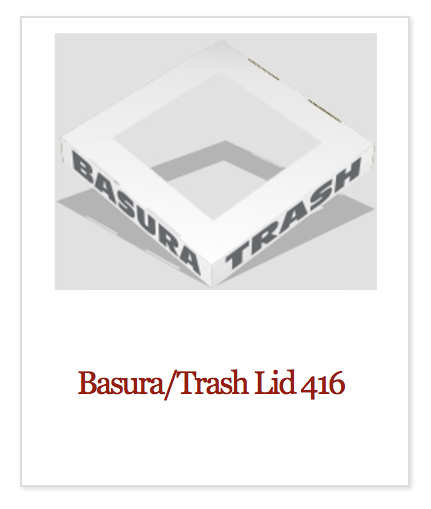 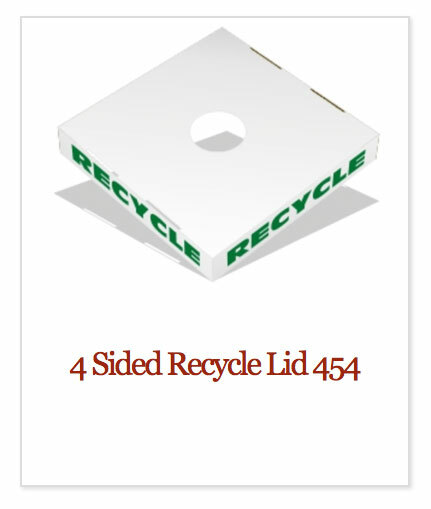 Pick up liners using our Amazon links and these heavy-duty recyclable boxes will last and last!